Final Fantasy XV director Hajime Tabata teased something Final Fantasy XV-related for Switch during a Gamescom 2017 Twitch live stream today. 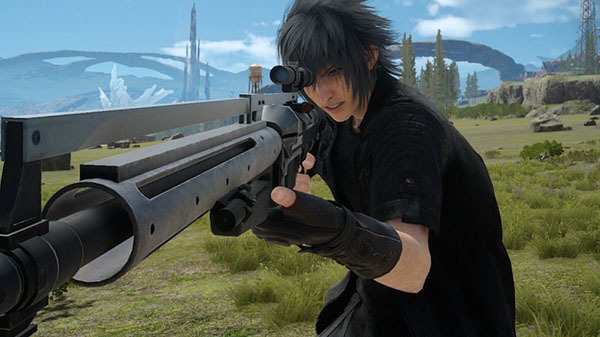 Answering a question about what other things are planned for Final Fantasy XV in the future, Tabata said while he couldn’t provide any details at the moment, they want to do as much as they can with the universe. He added that the development team really likes the game console with the name that sounds like “Twitch,” so it is something that they are properly thinking about at the moment. Watch the clip in question below.